BA-CHOS! 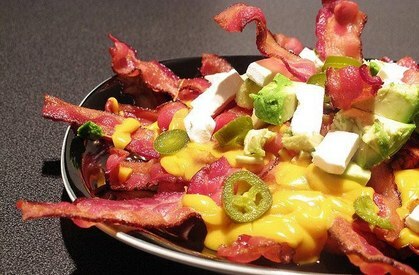 Use bacon strips instead of nacho chips! !